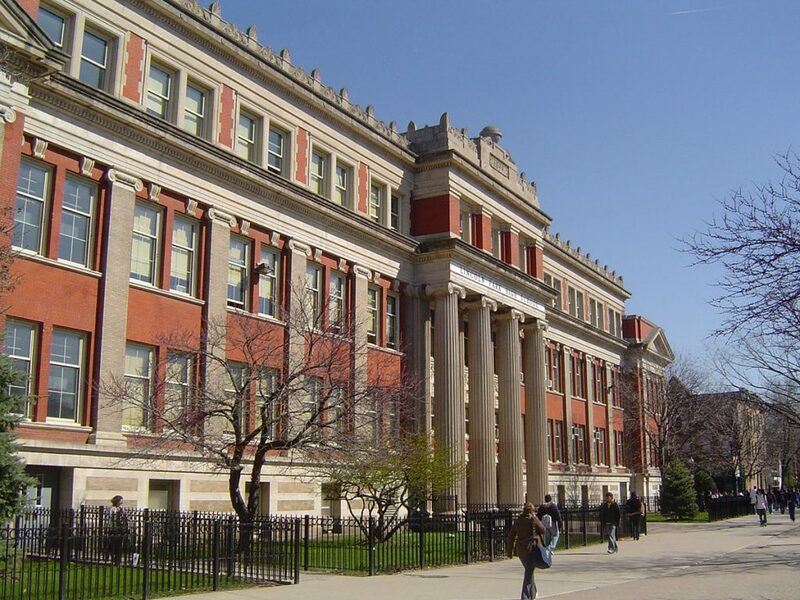 Since 1996, we have been providing Construction Cost Estimating services for the Chicago Public Schools Capital Improvement Program. Project budgets range from $10,000 to $90 million. Total projects budgeted and estimated to date are valued at over $5 billion. We provide cost estimates at all levels of design from concept to final design. In addition, we also provide change-order analysis and recommendations. To date, we have completed over 4,000 projects for the Chicago Public Schools Capital Improvement Program. These have included new construction and both major and minor renovation projects of existing schools. Building project types have included classrooms, libraries, science laboratories, sports facilities, swimming pools, LAN installations, administrative facilities, auditoriums, food services, performance venues, gyms, locker rooms, ADA upgrades, etc.